Which store areas are the poorest converters? How to enhance your least frequented spots? Is your store layout facilitating purchasing decision?  Is your conversion rate affected by your store Layout? 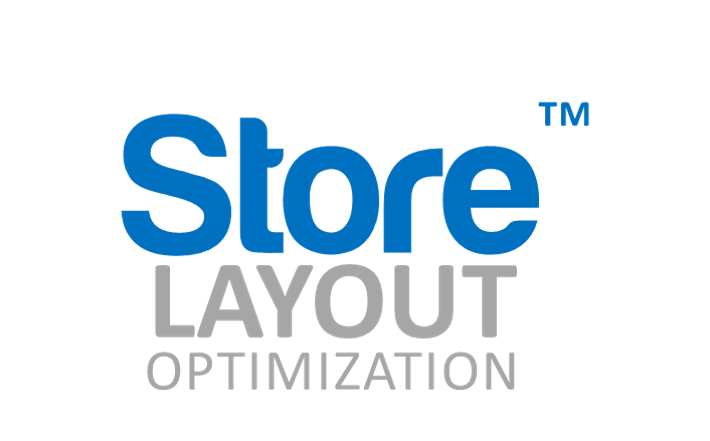 Store Layout Optimization™- SLO is a proprietary tool that would help retailers better align their store layout for increased profitability. By mapping consumer buying behavior we gain a clear understanding on how your customers interact with your store environment and the shopping experience you deliver. SLO provides an in-depth buyer behavior tracking solution to help identify, your store layout strength and weaknesses. This would identify the store’s traffic path, the dwell time at each section of the store, area of interest and area of poor interest and some other parameters as for your product density, poor signage, confusing labelling, fixture and high and low interest product. Our observers discreetly monitor consumer buyer behavior as they move around the store, capturing shopper’s movements by mapping their behavior This data is then analyzed for insights, patterns and correlations and delivered to the client in a solution driven model.